Shannon’s dad had been stationed at Vandenberg Air Force Base in 1959, long before she was born. Her parents fell in love with the Central Coast and would make the long journey from New Orleans to their dreamland every chance they could. She realized that “The Central Coast is California’s best kept secret” and when her parents retired there, Shannon and her son’s followed in June of 2004, missing the Katrina catastrophe by a little over one year. She considers herself as a part of the Central Coast. Shannon is a highly active Realtor who specializes in relocation, secondary homes, first time home buyers, luxury, rural and beach properties. 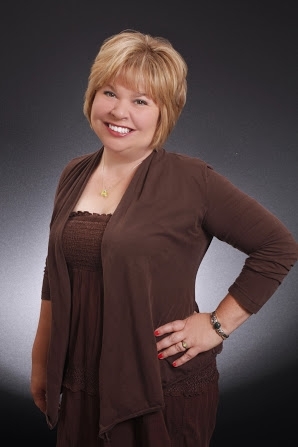 She serves as a board member of the Central Coast Chapter of Women's Council of Realtors, Pismo Coast Association of Realtors Foundation, and Pismo Coast Association Five Cities Rotary. She goes the extra mile for her clients in finding or selling their home. Shannon loves being a Realtor out of the pure joy of helping her client/friends make their real estate dreams come true.